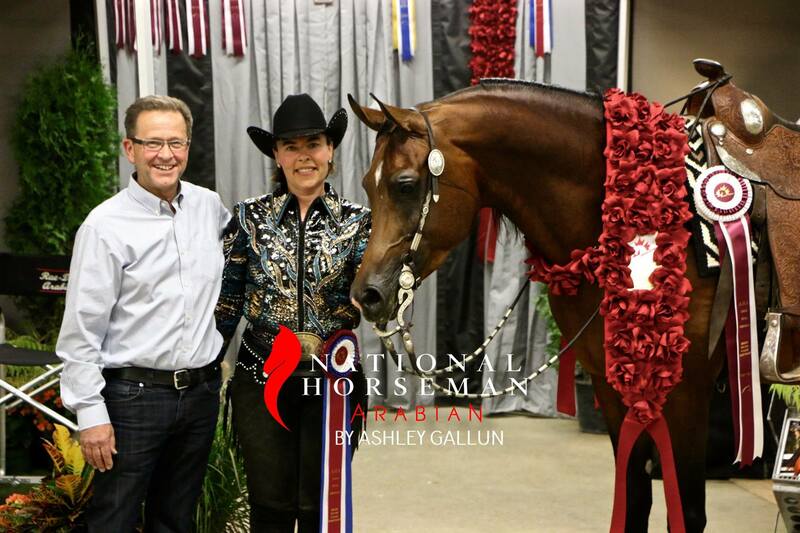 Amazing results coming out of Brandon at the 2016 Canadian National Championships for RaeDawn bred horses... a very big congratulations to RD Habanero, sired by Bey Ambition and out of NW Siena Psyche, ridden by LaRae Fletcher-Powell - 2016 CANADIAN NATIONAL CHAMPION OPEN WESTERN!! We are thrilled for RD Habanero & Silver Aspen Ranch on their big win in Canada. Congratulations to everyone!